‘Kaibigan’ means friend in Tagalog, one of the primarily spoken languages in the Philippines. In the presence of real friends, it’s easy to shift to a positive mood as you rest in the comfort of their embrace. A similar feeling arises when meeting Filipino people, being part of their local gathering or investing time on activities like watching dolphins swimming in their natural habitat. It simply raises your vibration! 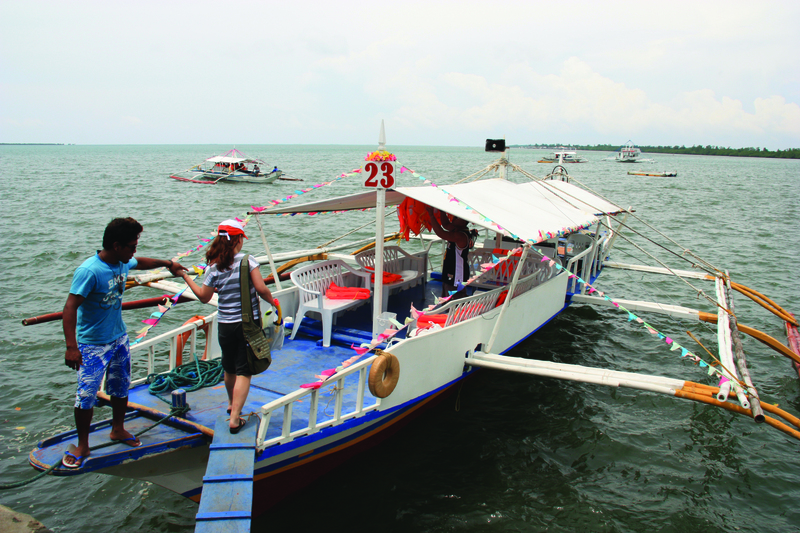 Dolphin sighting is one of the must do activities when you land in the Philippines. You will be amazed at how beautiful the combination of scenery and life-infused mammals are. It’s a great spectacle to watch as they spin around above the deep waters. The province of Bohol which is located in the Central Visayas Region happens to be one of the premier dolphin watching destinations in the country. The waters in the southern coast of Pamilacan Island is where the current is the strongest and is known as the dolphins’ play area. They can be spotted throughout the year, but are especially prominent from the months of March to June. The same goes for whales. The schedules to spot the endangered whales of Bohol are usually paired with the dolphin watching trips, so you won’t have to wait another day to get up close with these mighty sea giants. No matter how tasty these miniature ‘Chocolate Hills’ cookies are, they can never be a substitute for the real ‘Chocolate Hills’ which is a place that should not be left out of your Bohol itinerary list. From the viewing deck atop the hill in Carmen town, they look like a bunch of chocolate ‘Hershey Kisses’ spreading across a humongous piece of land. To be exact, there are more than 1,268 cone-shaped hills. During the rainy season, these hills are covered with grass and blossom with green pastures. On the flip side, when the dry season begins, the colour turns into brown. If you keep an open heart and mind, you can reflect on the country’s rich heritage as well as witness the people’s strong Catholic beliefs. To walk into the ‘Basilica Minore del Santo Nino’ in Cebu City is such a precious experience! How about admiring the Santo Domingo Church, one of the biggest Churches in Asia? Did you know that the only shrine in the whole world that is dedicated to the seven Archangels exists in the Philippines? Yes, the 100-year old Baroque structure is known as the ‘National Shrine of Saint Michael and The Archangels’. How about leaving your foot prints on the world’s best island - Palawan? 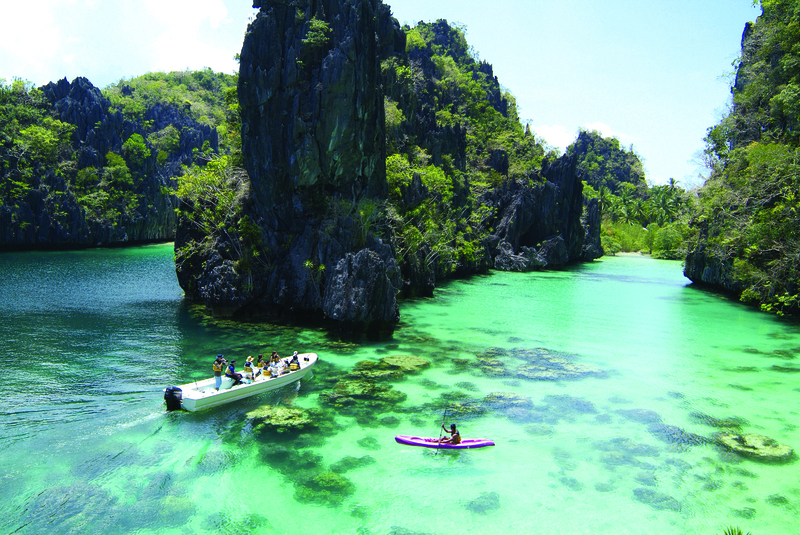 Experience spectacular marine life at El Nido or Coron. Explore its many attractions that will enchant you beyond your senses! 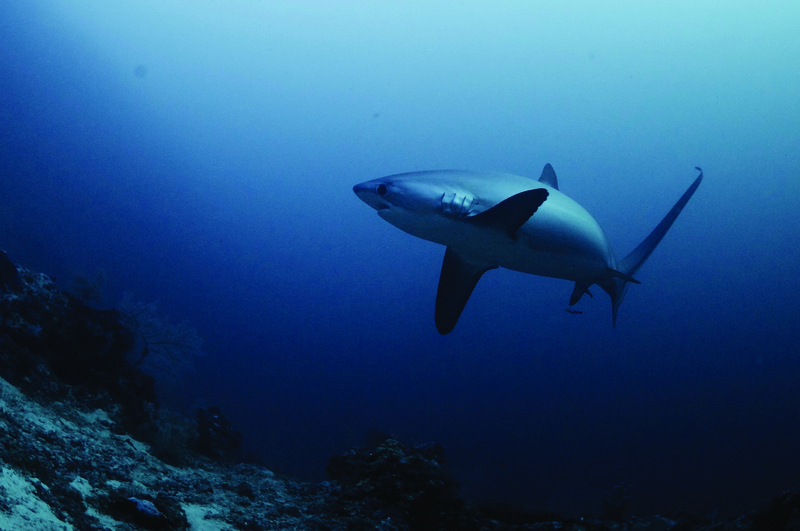 Elevate your mood as you dip into the crystal clear waters of Malapascua and have a close encounter with majestic thresher sharks. Keen to observe the gentle whale sharks as they swim with their mouths wide open, to collect plankton and small fish? Head to Donsol. You will come to a point of pinching yourself to make sure you are not dreaming!